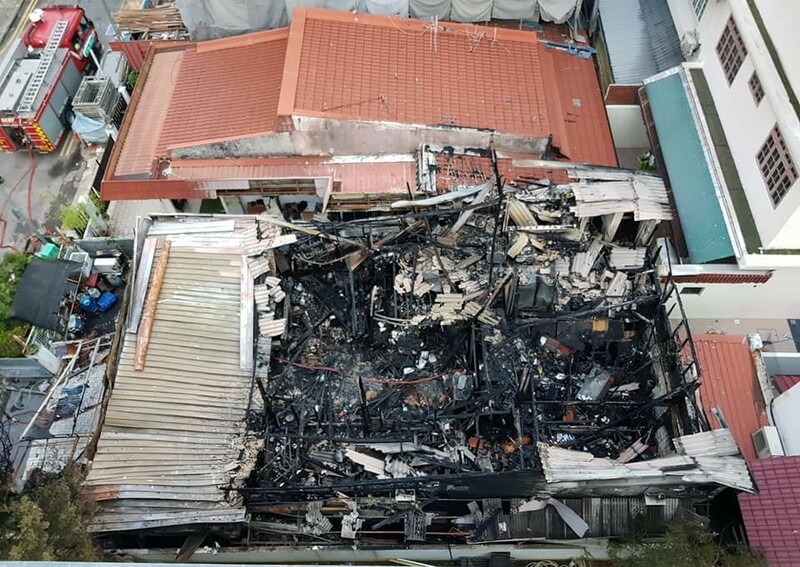 SCDF’s preliminary investigation findings on the terrace house fire at 82 Sing Avenue on 6 July 2018 indicate the cause of the fire is of electrical origin and had originated from a Power Assisted Bicycle (PAB) which was being charged. SCDF would like to remind members of the public that these fires can be prevented by observing the fire safety tips on charging PABs and Personal Mobility Devices (refer to the infographic). Let’s all play our part towards a fire safe environment. Next Article HUSBAND CAUGHT CHEATING BY WIFE. VIETNAM GIRL HOME WRECKER!